Got a special occasion approaching girl? This dress got all of your needs covered. 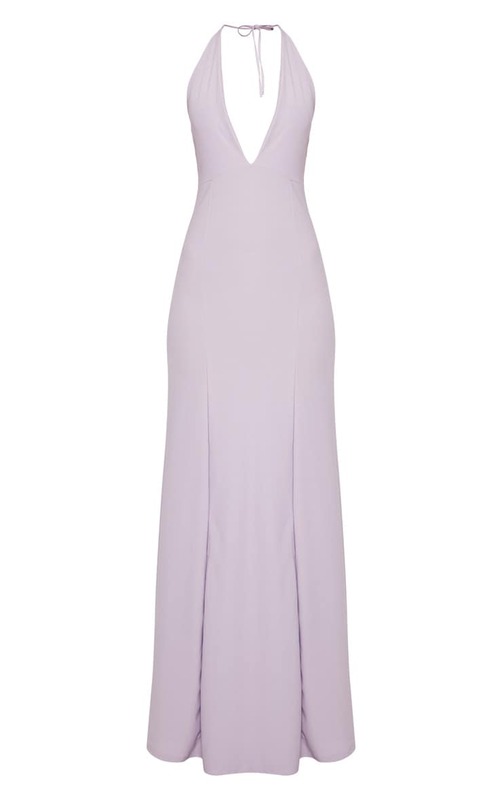 It features an on-trend lilac fabric with a flattering halterneck design and floaty fishtail design, team with strappy heels and statement accessories.